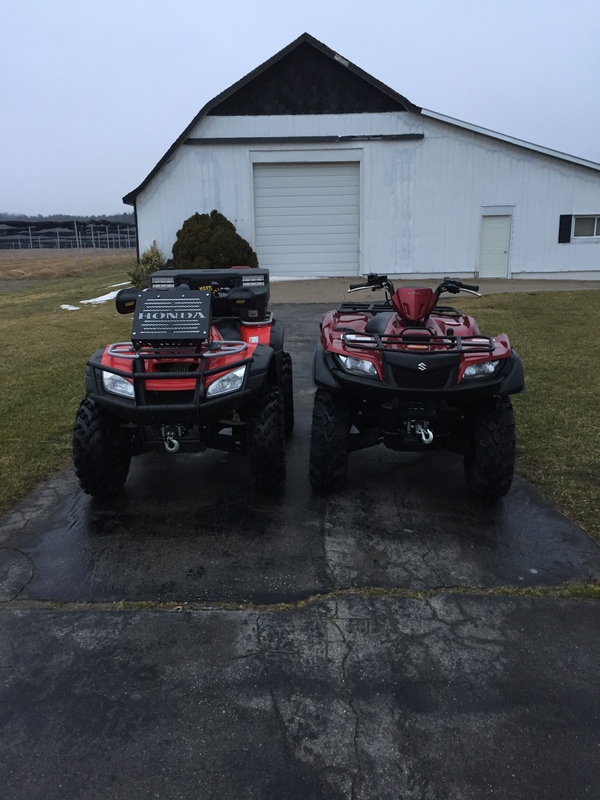 Had my 2009 King Quad out today and was returning home from our ride and it started acting up, it acting almost like rev limiter was kicking in, spitting, sputtering, and backfiring, would barely accelerate. I turned key off for a bit then took for test drive and all seemed to be fine. I'm worried this might happen again when into our ride, anyone have any ideas what might be wrong? Thanks for any input. Check your battery connection first. Make sure it is tight......., check fuel filter, add some Sea Foam to your gas. Try the simple stuff first. Good luck! Dagan and Ultratec like this. How much Sea Foam should I add to full tank of gas?